Asthma need not be a life-long sentence. Many people have found they can reduce their medication, have better symptom control and improved quality of life through normalising their breathing habits as taught in the Buteyko Method. You can too! Asthma is a condition in which the airways become hyper-responsive causing them to narrow and obstruct in response to certain stimuli. 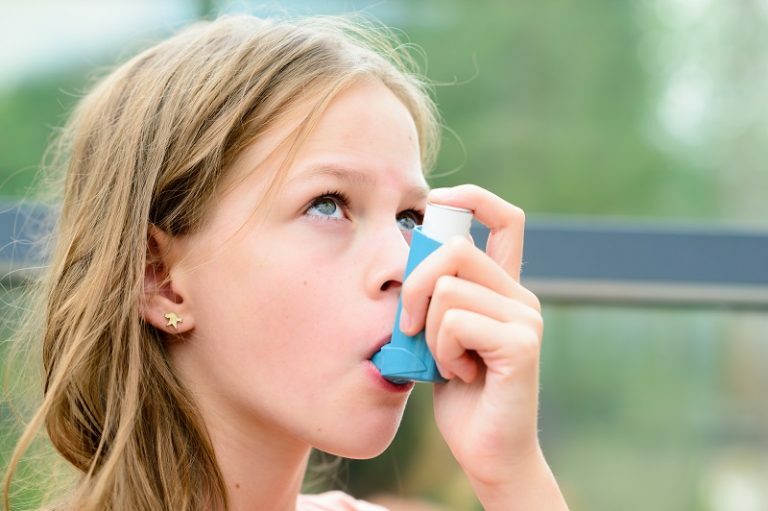 While it is well-known that things such as allergens, colds and flus, cold air, exercise, and even stress can precipitate asthma attacks in those with asthma, what is less well-known is that breathing habits, such as over-breathing (resulting in lowered carbon dioxide levels) and mouth-breathing are the mechanisms that link these precipitants with constricted airways. Why Does Over-breathing Cause Asthma? An optimal level of carbon dioxide is required in the body for optimal functioning. One of the actions of carbon dioxide is relaxation of smooth muscle, and airways are lined with smooth muscle. Over-breathing lowers the quantity of carbon dioxide in the blood, causing the smooth muscle in the airways to constrict. Over-breathing also results in less oxygen moving from the blood stream into the cells and tissues of the body. This is known as the Bohr Effect, which creates a feeling of needing to breathe more rapidly, further lowering carbon dioxide levels. Multiple research studies have shown that the Buteyko method of breathing retraining helps asthmatics to gain control of their asthma – resulting in markedly less need of medication, better symptom control and improved quality of life.